The optimization industry has transformed over the past decade. Today, leading companies understand that experimentation is much bigger than A/B split testing on a landing page. But what actually characterizes the organizations that are more successful at this discipline? 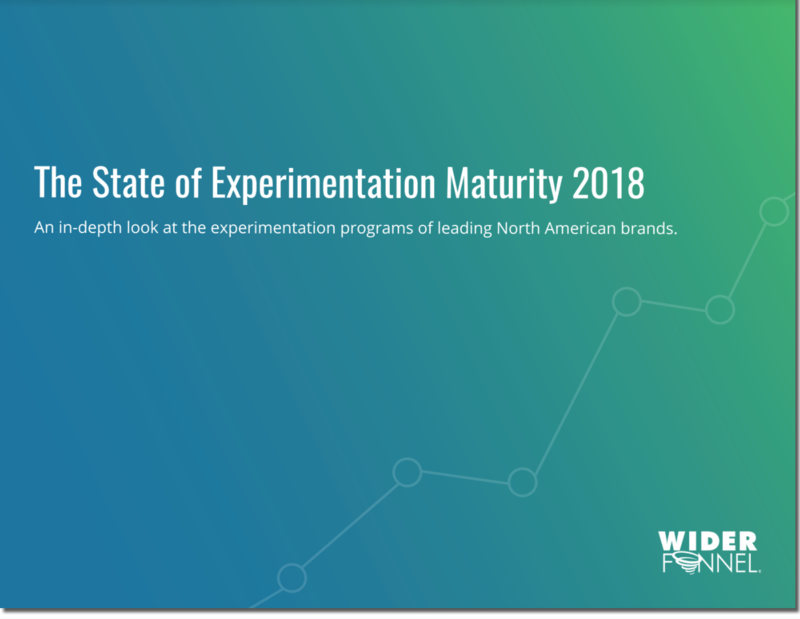 With this original research report, WiderFunnel set out to attach data to assumptions by surveying marketers, product managers, and growth strategists at some of North America's leading brands.